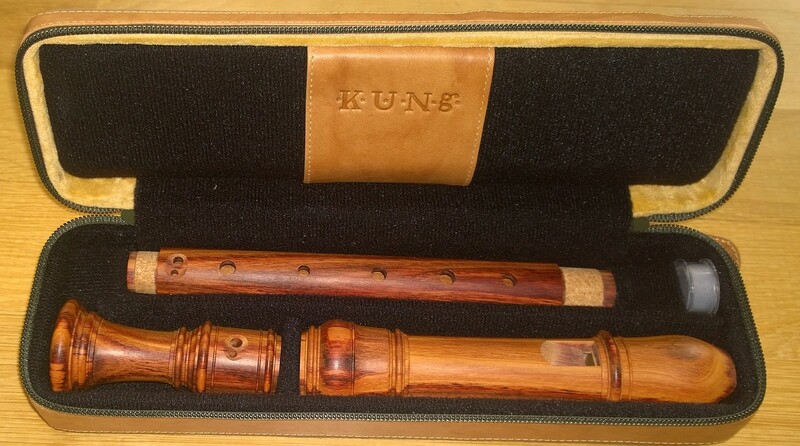 Küng (aka Kung or Kueng) Recorder Manufacturing Company was founded in Switzerland by Franz Küng in 1933. 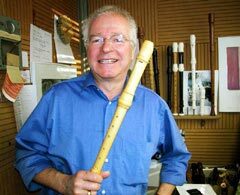 The company is managed today by Andreas Küng in charge of administration and handmade historical instrument copies and Thomas Küng in charge of production. 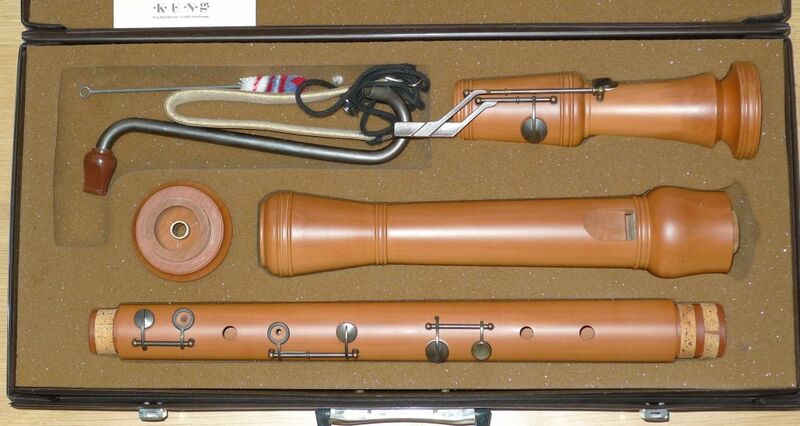 The company is best known for its Superio line of recorders, particularly the bass and great bass and also it's Historic a line (Denner sopranino and Rippert Alto). 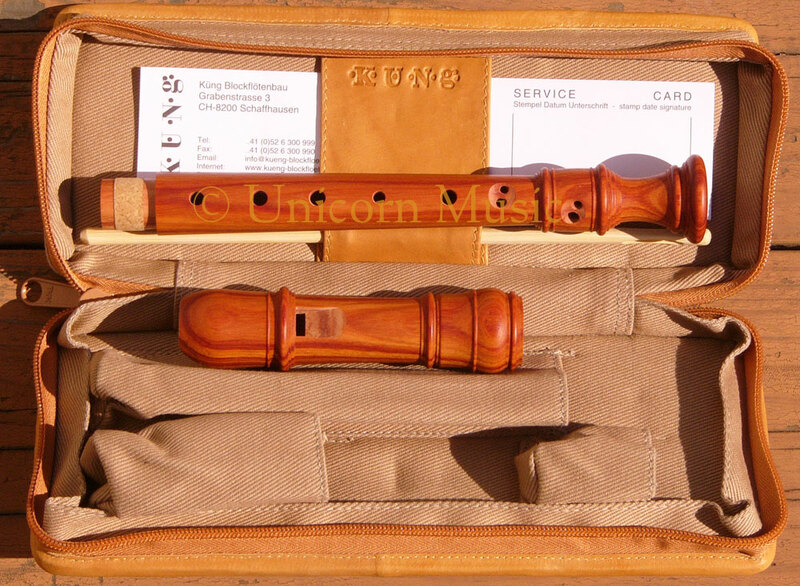 Along with Christoph Trescher and Heinz Ammann, they also produce the Marsyas line of recorders. Bass 440 Pearwood Four Double w/Keys English Used - Mint Condition! Mellow bass sound! $1450 SOLD! 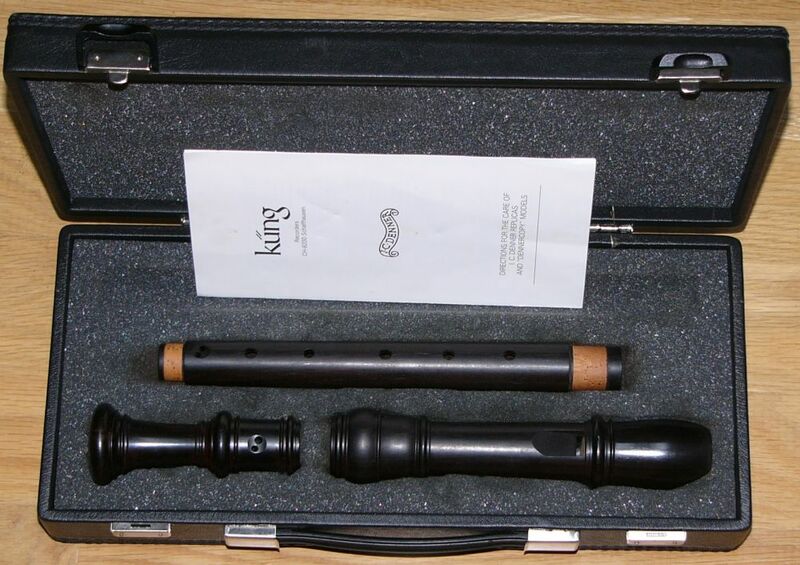 Alto 415 Grenadilla Three Double English Used - Mint Condition! 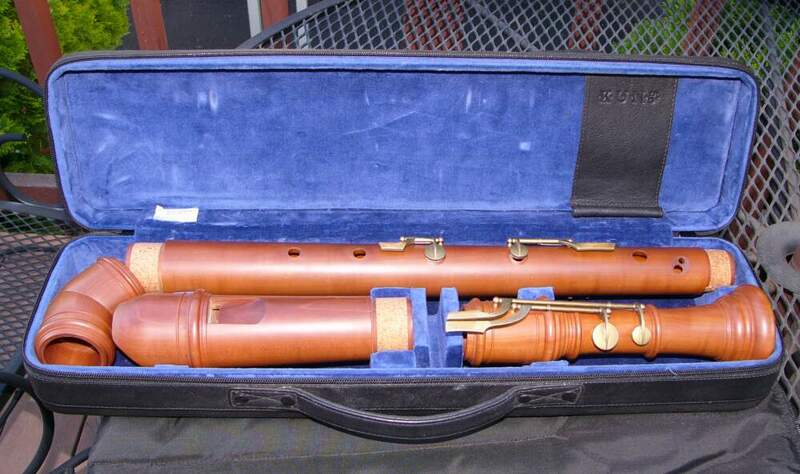 - Revoiced by Andreas Kueng Sept 5, 2009 to play like new! $2150 SOLD! 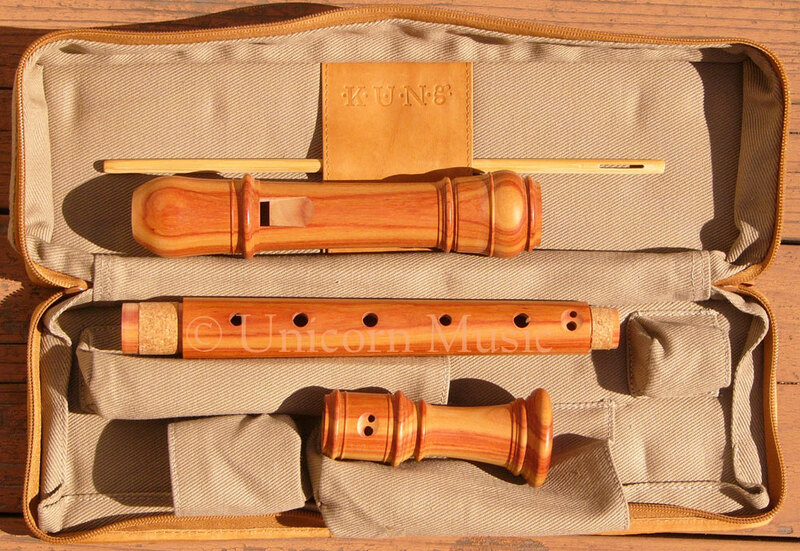 Tenor 440 Bubinga w/Ivory mountings Three Double holes for d/d#, key for low C English Used - mint condition collector's item with genuine ivory mountings! N/A SOLD! 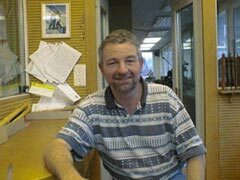 1/15/2006 to the gentleman in D.C.